Update 1: Big Fish’s subscription app has been removed from the App Store, according to an update from Bloomberg (via Daring Fireball). It appears Apple has allowed developers to sell game subscriptions, reports Bloomberg. The publisher Big Fish Games from Seattle (they also have an office in Vancouver) has been allowed to charge users $6.99 per month to access over a dozen games from their library. This new service is akin to Netflix, where users pay a monthly fee for unlimited access to movies, but in this case it’s iOS games. 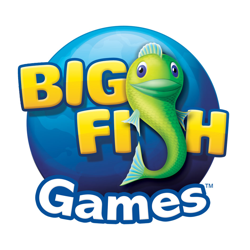 In addition to the subscription plan, Big Fish also will offer a free version of its game service that limits play to 30 minutes a day and includes advertising. The subscription will initially cost $4.99 and will increase early next year to $6.99 after more titles are added, Thelen said. Apple collects a 30 percent commission. 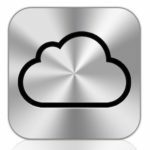 Subscriptions can prove to be popular if other big name developers jump onto this. Can you imagine if EA or Gameloft decided on an all-you-can-eat monthly subscription model? It might be worth it if you love iOS gaming, but for casual users this would become pretty expensive.